 The Kids Martial Arts program at the Calgary Tae Kwon Do Academy is a great way to incorporate fun with fitness while instilling respect, focus, and self-discipline in your child. 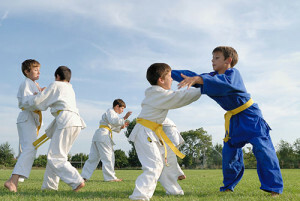 Our experienced instructors provide safe martial arts training that is well structured and age appropriate. Children with all levels of abilities and fitness levels are welcome and will enjoy the high instructor-student ratio. Students participating in our kids’ martial arts program will find classes that are both relaxing and challenging. In addition to becoming more physically fit, kids will improve their coordination, their balance, and their mental focus. Over time, you will see your child gain confidence, become more responsible, and gain independence.